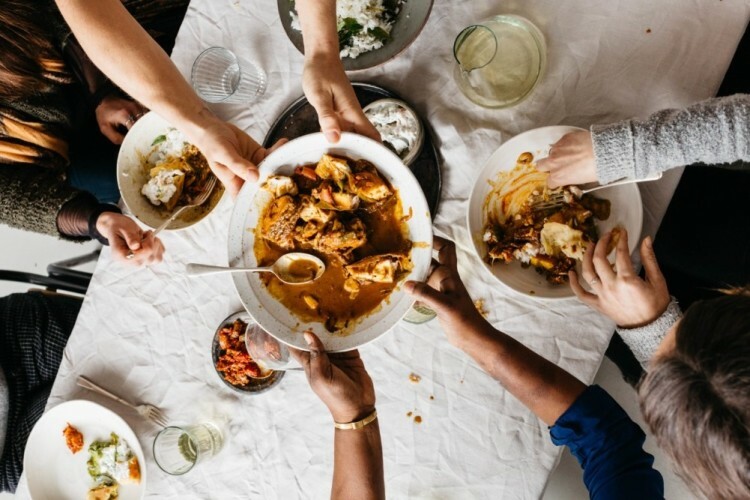 Associate Professor Sara Wills will host a facilitated dinner exploring departure, journey and arrival, where migrants and refugees will share their stories of migration, multiculturalism and identity over a shared meal from Free to Feed. This three-course meal involves conversations with speakers and fellow guests: come along if you are intrigued by stories, thought-provoking conversation and expanding communities. Sara is a historian with an interest in hospitality, migrant belonging and settlement in Australia, as well as migration history and heritage. Free to Feed is a not-for-profit social enterprise that aims to champion the unique skills and individual stories of people seeking asylum and new migrants. They believe that the best place to celebrate traditions and memories, stories and new experiences, is over a feasting table. Ticket price covers your three-course meal and hot tea on arrival. Cost: $15. Ticket price is GST inclusive. This event is for ages 18+.